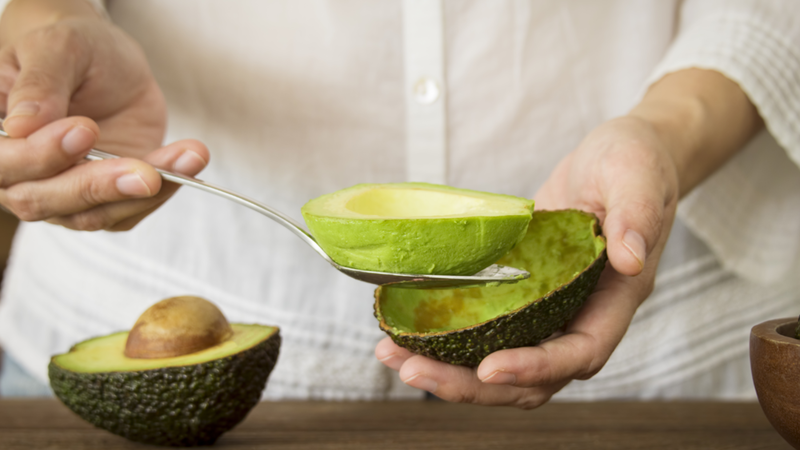 The perfect portion superfruit for single-serve meals, these mini-sized avocados are brimming full of flavor. Each serving offers on-the-go goodness and a powerhouse of vitamins, minerals, and vital plant nutrients. The just right no-waste size for savoring singly, Lil’ Cados are the ideal solution for your noshing needs. Turn that avocado brown upside down by using our mini variety of lil’ cados to layer on all your favorite green fruit dishes. Half the size of a normal Hass avocados - these “babies” are richer, sweeter and creamier, too. Offered as either convention or 100% organic - you can please the avocado shopper who seeks a perfectly portioned treat. Lil’ Cados make for a great snack on-the-go: just grab a spoon. 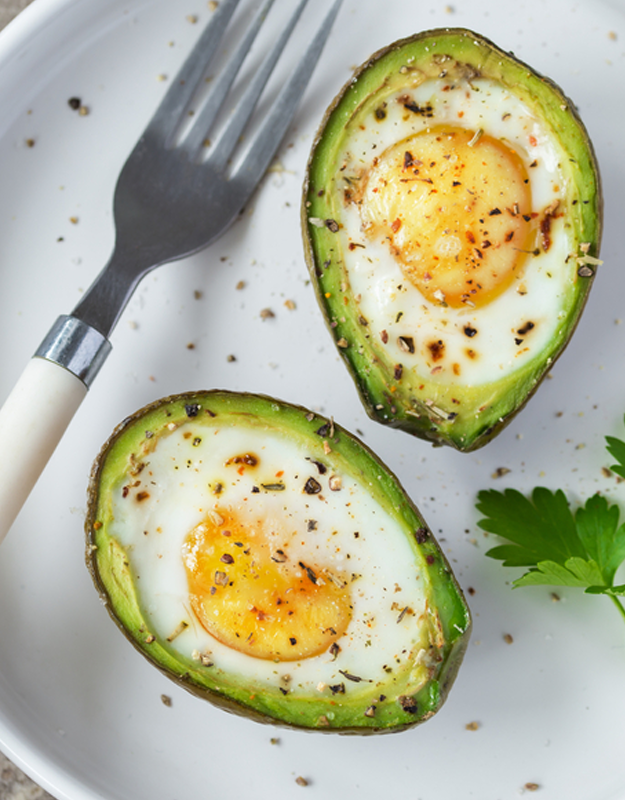 Easy to transport, one serving or one-third of an avocado contains only 80 calories, but offers naturally good fats and is a beneficial source of fiber to help your appetite stay satisfied while on the move. Make it a bring your lil’ cado to work day! When the clock strikes lunch, simply slice open & take out the pit. Recommended sides: whole grain or sweet potato toast. Can I eat one lil’ cado a day? A Lil’ Cado is considered healthier than a banana with nearly 20 vitamins, minerals and beneficial plant compounds that can enhance the nutrient quality of your diet. It contains small amounts of Magnesium, Manganese, Copper, Iron, Zinc, Phosphorous, Vitamin A, B1 (Thiamine), B2 (Riboflavin) and B3 (Niacin). Learn more about our Lil' Cados brand and stay up to date with new recipes, trends and avo-news!